Life never stops sending new spiritual challenges our way. How do we, as individuals and communities, find the path forward on crossing cultural borders, grappling with grief and loss, navigating growth and change, striving for justice and action, or questioning conscience and belief? 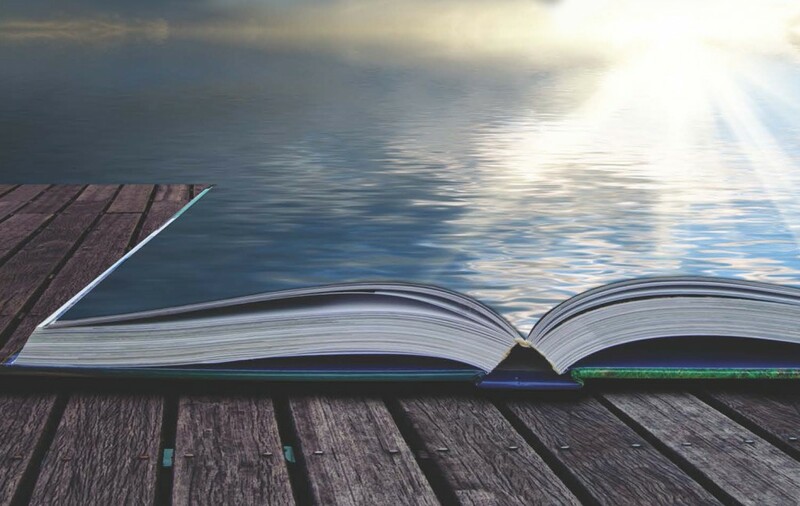 Unafraid to tackle the thorniest issues, we bring you insightful writing for every age and stage. As an imprint of the Unitarian Universalist Association (UUA), we sit at the intersection of your progressive values and life’s biggest questions. Spiritual, practical, engaged—We are Skinner House Books. 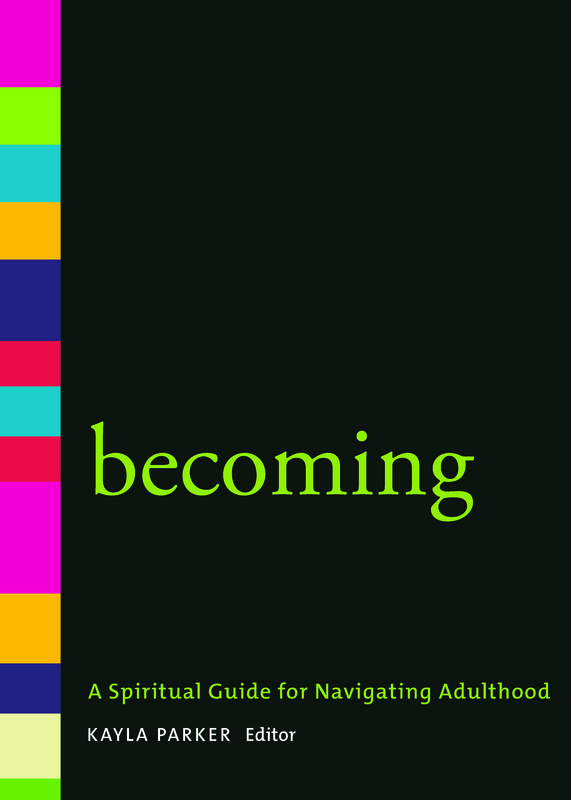 This elegant volume offers itself as a spiritual companion for young adults and all who live amid transitions and tensions. Dozens of carefully selected readings address themes that are prominent for people in their twenties and early thirties. The topics include: passion and purpose, identity, community, losing and finding, and justice and creation. Each section features reflections from Unitarian Universalist young adults, as well as poems, prayers, and opening and closing words from contemporary and ancient peoples. 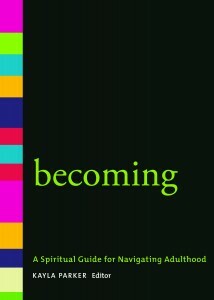 This treasury of uplifting and thought-provoking meditations can serve as a guide and provide comfort on our never-ending journey of becoming. An introduction to the dynamic new wave of interfaith and community partnerships that UU congregations are joining for social justice. Includes information on congregation-based community organizations and the Standing on the Side of Love campaign. Plus a helpful list of best practices for successful congregational justice ministries. Susan Leslie is Congregational Advo­cacy & Witness Director for the UUA. She has worked in the UUA’s national social jus­tice and multicultural staff teams since 1991. 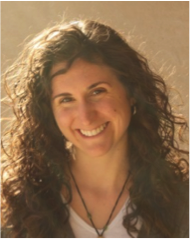 Prior to her service at the UUA’s national office, she worked as a research associate for the New England Municipal Center, a community organizer with the New Hampshire People’s Alliance, and as a Boston-based freelance organizer. A lovely collection of multigenerational chalice lightings, graces, and prayers for the home. Contributors include Eva M. Ceskava, Mary Ann Moore, Betsy Darr, Sarah Gibb Millspaugh, David Herndon, Gary Kowalski, John S. Mackey, Joyce Poley, Richard Fewkes, Rikkity, Percival Chubb, Edwin C. Lynn, and Susan Maginn and Peter Campbell. Irene Praeger serves as the director of religious education at First Parish in Needham, Massachusetts. We’re pleased to announce a newly created web page for the inSpirit series, formerly known as the meditation manual series. Visit the page for a complete list of the titles in the series, some historical background, and links to purchase your favorite inSpirit books. We hope that the series continues to enrich your lives! 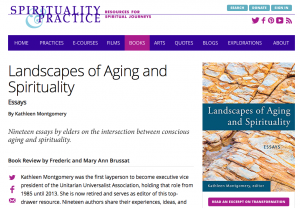 Check out this great review of Landscapes of Aging and Spirituality in Spirituality & Practice.